I’ve always had those really big white lines on my nails, and they just naturally look a little purple (I’m often a little anaemic) so ever since I was a teenager I feel a little naked without some paint on my nails. Although it was pretty hard to choose, I thought I would show you guys my top picks for this ‘not so winter but not yet spring’ weather going on! 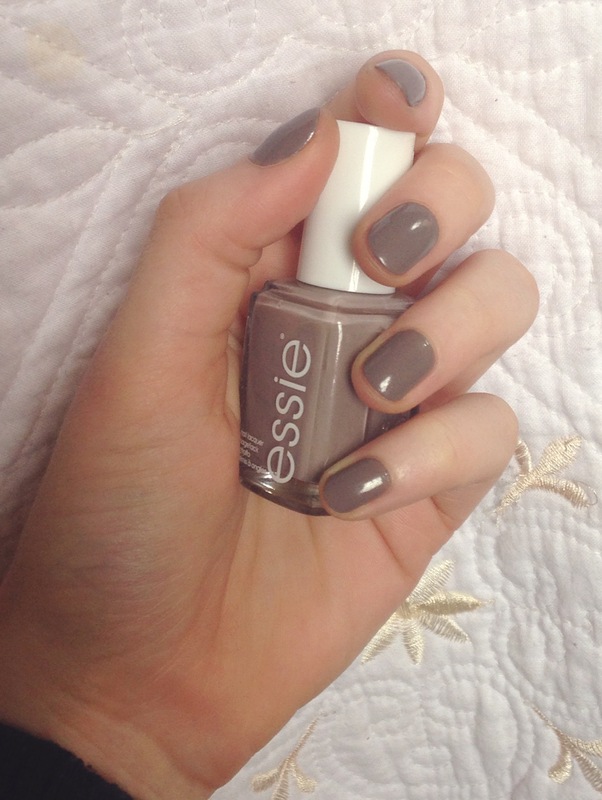 My definite favourite is the greyish Essie one called Chinchilly, it’s a perfect year-round shade and it’s super flattering for anyone who’s as pale as me! Oh, and before I forget, for those of you who struggle with doing your own nails, or, like me, get a perfect left hand and then mess up your entire right hand…. 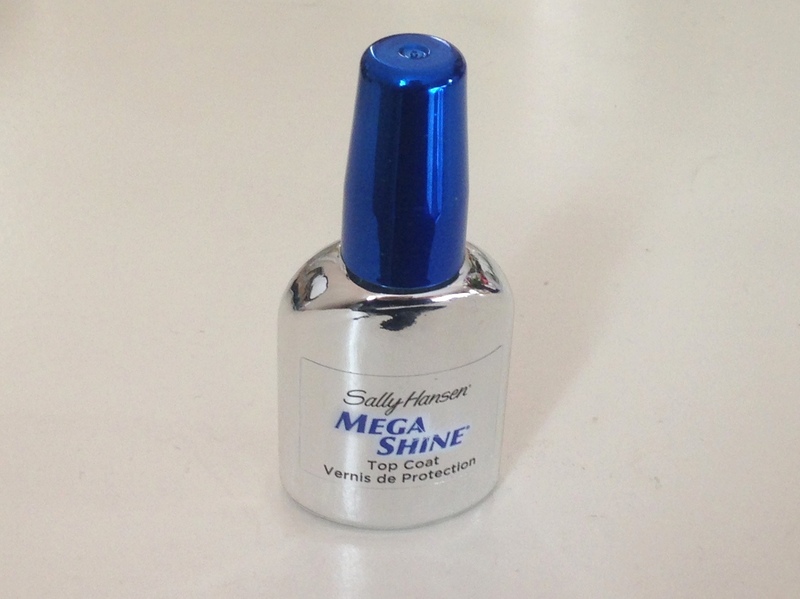 My secret is Sally Hansen’s Mega Shine top coat. You can get it at pretty much any Boots or large supermarket, and ever since I started using it people regularly ask me if I’m wearing shellac. It dries ridiculously quickly and is the shiniest top coat I’ve ever used. Recommended x 100!